Following the success of the theatrical campaign, Lionsgate appointed Feref to take on the online and offline PR campaign for the hotly anticipated home entertainment release of award winning blockbuster La La Land. We invited La La Land fans to step back in to the magic of the film, creating new angles and hooks through imaginative experiences and relevant partnerships. Celebrating the film’s iconic dance sequences, we partnered with the infamous Pineapple Dance Studios and choreographer Adele Joel to run a La La Land inspired tap class. We secured offline, online and social coverage with 12 attendees including UniLAD Film, Independent.co.uk, Amber Doig-Thorne, The Hook and Popsugar, with a coverage reach of 108+ million. 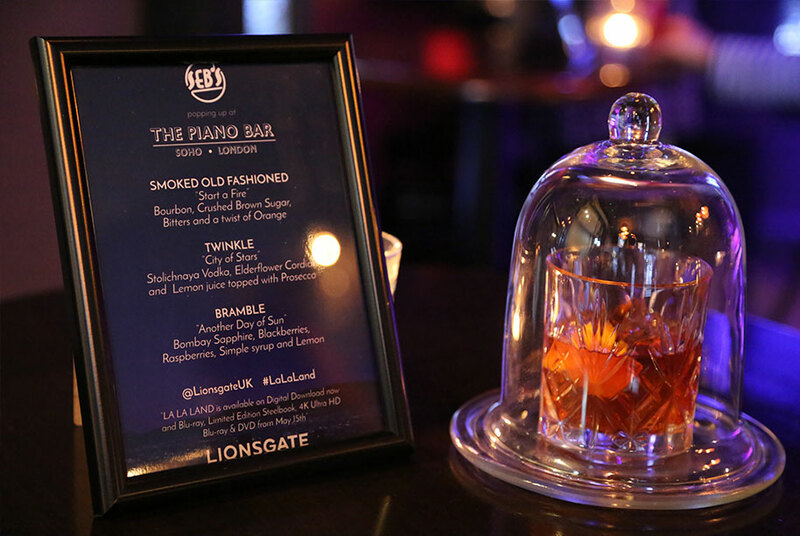 We created a pop-up Seb’s Bar launch party at The Piano Bar Soho with an array of touches to the film including three live jazz acts, chicken on a stick, La La Land themed cocktails, a pop-up WAH Nails bar, an iconic LA skyline backdrop photo booth and a stunning light up La La Land cake. 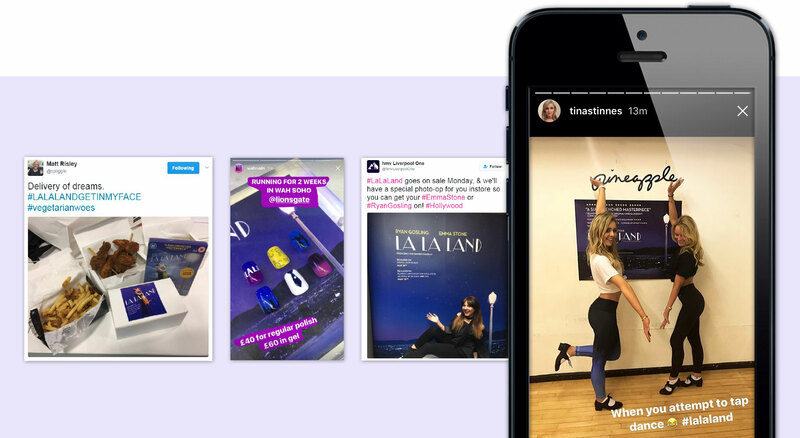 We partnered with WAH Nails to create limited edition La La Land manicure designs to be available in their Soho salon, which emulated the film’s style, setting and costume, securing social coverage across their channels to a reach of over 500K followers. On release day, we partnered with Billy and The Chicks to deliver La La Land inspired chicken on a stick and copies of the La La Land Steelbook to target press, securing coverage to a reach of over 600K followers. 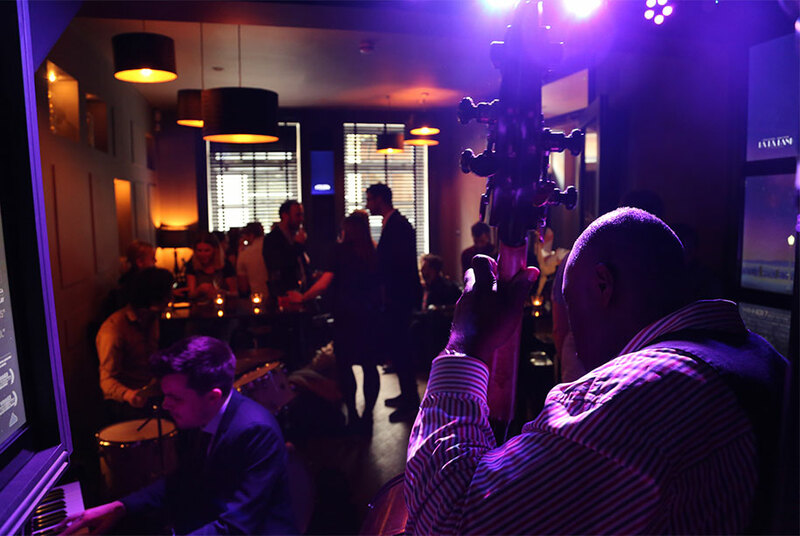 Media outlets, and influencers who have a combined reach of 1.3 million attended the Seb’s at The Piano Bar Soho launch party. The Pineapple Dance Masterclass secured offline, online and social coverage including a standout half page feature in London Evening Standard worth an AVE of over £11,000. 75+ pieces of print coverage secured for the campaign, including features, reviews and product placement in national, entertainment and female press to a circulation of over 20 million. Print and broadcast coverage has an overall AVE of over £320,000.